As a first difference, The UAE is a federal absolute monarchy composed of seven Emirates (Abu Dhabi, Ajman, Dubai, Fujairah, Ras Al Khaimah, Sharjah, and Umm Al Quwain), while India is a federal parliamentary constitutional republic made up of 29 states and 7 union territories. 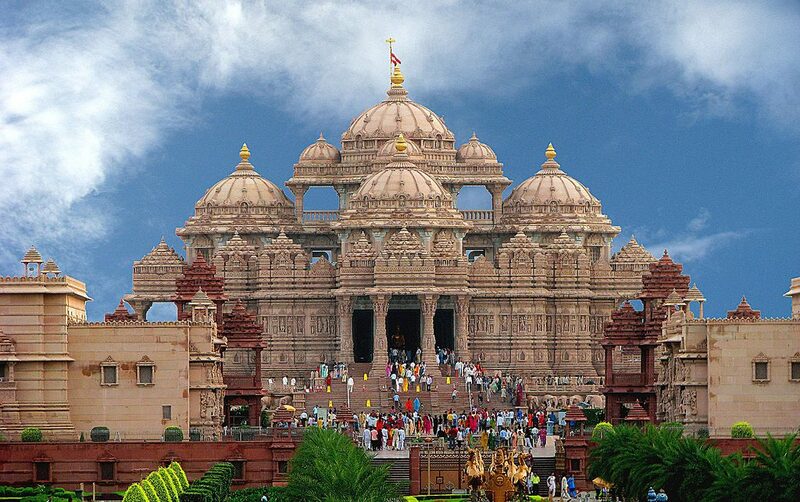 Religion plays a huge role in India as well as in the Emirates and it greatly influences the lives of their citizens. While in India the main religion is Hinduism, but other religions such as Christianity, Buddhism or Islam also have their places, in the Emirates the official religion is Islam. Probably one of the biggest differences is reflected in the economy. The Emirate of Dubai is a highly-developed and one of the fastest growing economies in the world, built on its rich supplies of oil. On the other hand, Indian economy is facing many challenges, struggling with poverty, unemployment and inflation. All these differences lead to different lifestyles as well. India is a place of contrast where the huge gap between the rich and the poor is striking. In all the major Indian cities you can see impressive skyscrapers next to some of the world’s poorest slums. By comparison, Dubai’s wealth division, although existent, is nowhere near as severe and the city looks tidy and clean, almost like a place from a science fiction movie. Getting around in India can be much more difficult than in Dubai because of the overcrowded streets. Although there are many transport options, the frequent traffic jams make it hard to move around. Dubai’s transport system is well organized and efficient, making travelling run smoother. 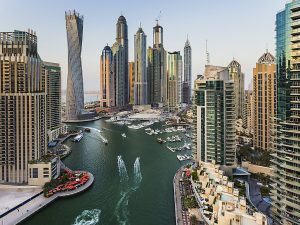 Nearly 30 years ago, Dubai was merely a dessert so there are no historic buildings or centuries old sites to visit and connect to its history and culture. The city looks brand new compared to India. India’s cultural history goes back 4.500 years and many of its cities are packed with monuments and historic sites reflecting ancient traditions. 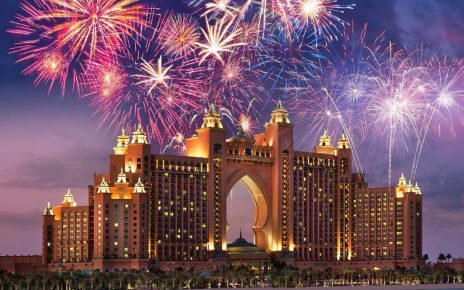 Tourists usually choose Dubai for its futuristic feel and extravagant lifestyle and visit India for its rich culture and history. India has a livelier, more adventurous vibe going on, probably as a result of the chaotic and crowded city life, whereas Dubai, even in its busiest times, has a different atmosphere, one of order, predictability and comfort. Compared to India, Dubai is also a much safer place. The crime rates in India are quite high and it is rather dangerous to head out on the city streets at night. However different these two places might be, there’s no denying that both of them have a special magnetism that is hard to resist. It’s probably best to simply give in and discover these wonderful destinations.